While NFTs (Non-Fungible Tokens) have been a thing for awhile, they hit the collective crypto conscious in November, 2017, with the introduction of CryptoKitties, a game in which players can buy, sell, trade, and breed digital cats. The uniqueness of each CryptoKitty made them “collectible”. But collectibles aren’t limited to just digital felines. First, it’ll be game-based collectibles: skins, items, kitties. Eventually, as people gain trust in the system, NFTs will advance to storing digital proxies of real-world assets, like tickets, or art, on blockchains. 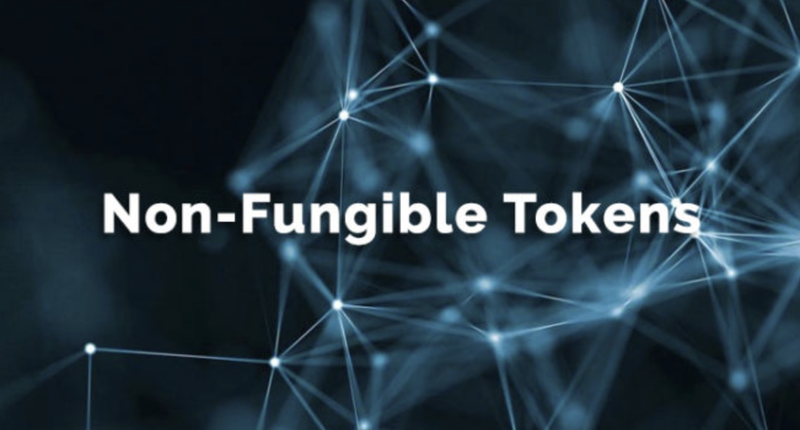 The potential for paradigm-shifting capabilities is immense as real-world assets can now be controlled by smart contracts, while decentralized exchanges make sure NFTs are always liquid and tradeable. This call features three industry experts, each with a unique perspective on NFTs, to discuss the complex narratives that drive the NFT marketplace today. We’ll have lots of time for questions from the audience after the panelists’ remarks. Alex Atallah, CTO of OpenSea — Open Sea is the largest marketplace for digital collectibles on Ethereum. Previously, Alex was the CTO of hostess.fm, which was acquired by Beatport in 2014. Alex previously worked at Palantir building cybersecurity products. Alex studied computer science at Stanford University. Tom Teman, CEO of Portis — Portis is a platform for making decentralized applications accessible to mainstream users. Portis offers developers an SDK that they can integrate into their DApp to make it familiar and easy for their users. Tom got into blockchain in 2013 and was immediately hooked. Tom invested his spare time researching security and UX in blockchain technologies, and at the beginning of 2018 left his position at a cyber-security company to co-found Portis. Chris Maree, Core Developer of RadiCards — RadiCards is a platform for creating NFT eCards. Ether or DAI can be attached to the eCards and then sent to friends using trustless claimable links. All other proceeds go to charity. Chris got into blockchain in 2013 and has been involved in a number of opensource, decentralized projects and startups in the space. He is currently the CTO of Registree and is completing his masters in FinTech after completing his bachelor’s in electrical engineering. Chris Cashwell, Co-founder of Mythereum — Mythereum is a live-action trading card game built on Ethereum and based on the original fantasy/sci-fi trilogy by the same name. You can buy packs of cards, claim some for free, and import other blockchain assets, like CryptoKitties, to create entirely unique ones. Join in on regular tournaments to win Ether, Dai and other prizes. Chris has been actively contributing to the blockchain space since 2012.